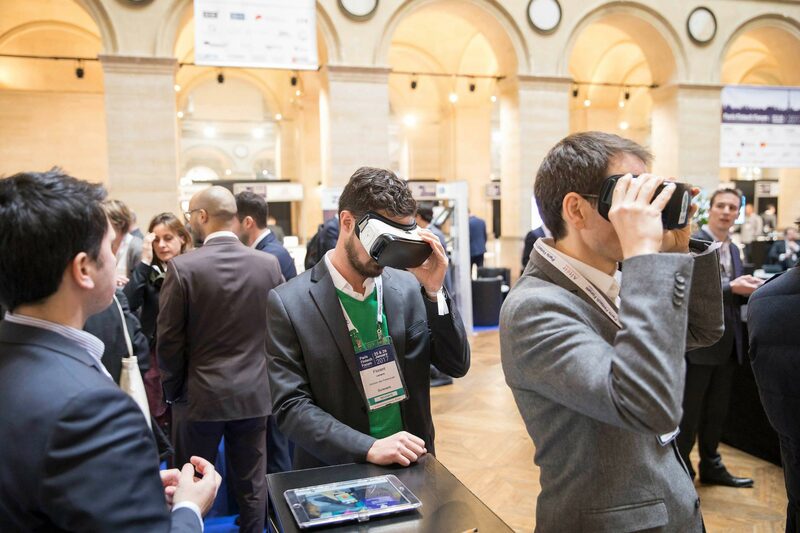 This year, AXA is making its ambitions clear at the Paris Fintech Forum, with the recent appointment of Guillaume Borie as Chief Innovation Officer of the Group. AXA plans to invest each year €200 million in innovation, from an annual budget of one billion euros dedicated to acquisitions. AXA wants to accelerate and industrialize innovation by relying on an already strong and well-identified ecosystem in the worlds of fintech and insurtech. In the past few years, AXA has built a strong innovation ecosystem that is paying off with new solutions to empower people to live a better life. Our common goals within AXA’s innovation ecosystem is to accelerate our efforts and industrialize innovation. For the past three years, AXA participated or led 35 investments through AXA Strategic Ventures. Nine investments where made in 2017, including Security ScoreCard, a cybersecurity company created in 2013, that instantly analyzes and rates the risks of any company or third party. Kamet, AXA’s very own startup studio launched in 2016, stepped up its activity this year by building a continuous pipeline of projects with 7 active companies on the market. Among Kamet’s promising gems, Anorak, a UK insurtech startup. Anorak is striving to simplify the purchase of life insurance. Using data science and machine learning, its system gathers data about its customers to automatically offer them the best coverage. According to its CEO, David Vanek, Anorak is “remodeling the entire experience so it's easy to make the right decision”. 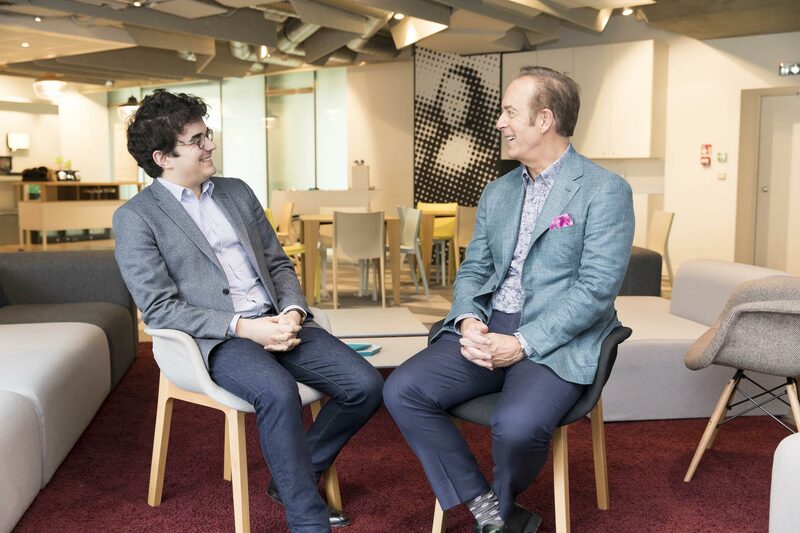 The Group recently announced the acquisition of Maestro Health, a US all-digital health benefits administration company, for €127 million. Maestro Health offers a solution to self-insured companies looking to simplify and personalize the coordination of their employees’ healthcare. Founded in 2013, the Chicago-based company with more than 300 employees targets mid-size and large companies across the United States and currently serves more than 1 million people. David Vanek, CEO of Anorak, explain the concept of his startup on the Insurtech stage at the end of the afternoon on January 31. AXA will also have a booth at the event to dialogue with startups and potential partners.